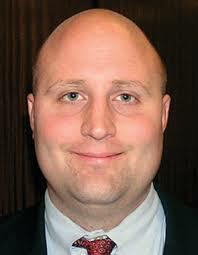 WataugaWatch: Is Watauga BOE Member Eric Eller Just Nathan Miller with Hair? Is Watauga BOE Member Eric Eller Just Nathan Miller with Hair? Nathan Miller is the attorney currently leading the Watauga GOP from his first vice chair position. He was teamed with the infamous attorney Four Eggers through all the battles (2013-2017) over the voting rights of AppState students. 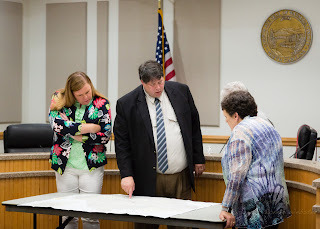 Solo, Miller has successively sued three different Democratic members of the Watauga County Board of Elections. He sued Democrat Kathleen Campbell twice, once for her emails, a fishing expedition that produced nothing, and then he sued Kathleen Campbell to make her pay his lawyer fees for suing her. He sued BOE member Stella Anderson, or rather he sued AppState University for her emails, another fishing expedition that produced nothing. 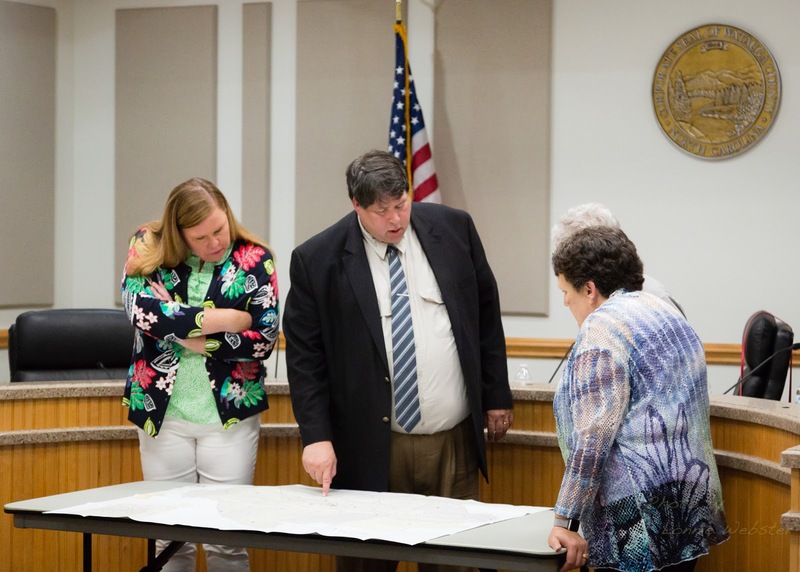 Now he's sued the latest Democratic member of the Board of Elections, Jane Anne Hodges, alleging she prejudiciously kept a Republican from working as a precinct judge. Every Democrat who gets appointed to the Watauga Board of Elections can expect frivolous harassment by Nathan Miller. That's only part of his war on voting. He sued in October 2017 to override the Wake Superior Court order for an early voting site at ASU, and losing that attempt but managing to delay the public notice period, he then sued to overturn the Boone Town Council elections and hold new elections because advertisement of early voting sites violated the statute. Miller's legal skip-rope did manage to delay the swearing in of new council members, but it also helped cement Miller's reputation as a joke in Raleigh legal circles. Now ... Eric Eller, another Republican attorney who was appointed to the Watauga board early this year to replace Bill Aceto, wants to prosecute ASU students who voted provisional ballots when in fact they weren't registered to vote. Last Thursday and Friday, at the BOE's official disposition of provisional ballots, Eller complained about the almost 200 students who thought they were registered, who asked for provisional ballots, but whose ballots didn't count. Were they trying to commit election fraud? Eller actually suggested that those students might well be referred to the district attorney for prosecution. Those students. They thought they were registered because they had filled out registration forms back in August, or September, or prior to the close of registration on October 12, but they had failed to include some required information -- last four digits of their SSN, a street address of residence -- or failed to check a box. Because they didn't include a phone number (which is optional), no one could reach them to get the missing information. So their voter registrations got tossed and their provisional ballots could not count. That's what happened to almost 200 would-be student voters. We realize the Republicans have no desire to see certain people vote, or certain other people administer election law, but the willingness to use the legal system as a political brick-bat to retaliate against the other side ... is just so ... authoritarian. On December 4, the present makeup of both the State Board of Elections and every county board of elections becomes legally null and void by order of a three-judge panel -- which had ruled even before the election that the Republican reorganization of all boards of elections was unconstitutional. The court ordered that the State Board must return to a 3-2 Democratic/Republican makeup, and each county board must return to a 2-1 Democratic/Republican makeup. Naturally, the Berger-Moore forces in the NC General Assembly, in their rump special session which will convene next week, will come up with some new innovation before they lose their veto-proof majority. You can bet on it.